Jewish history recognizes Nehemiah as one of the founding fathers of the Second Commonwealth, when the Second Temple stood in Jerusalem. 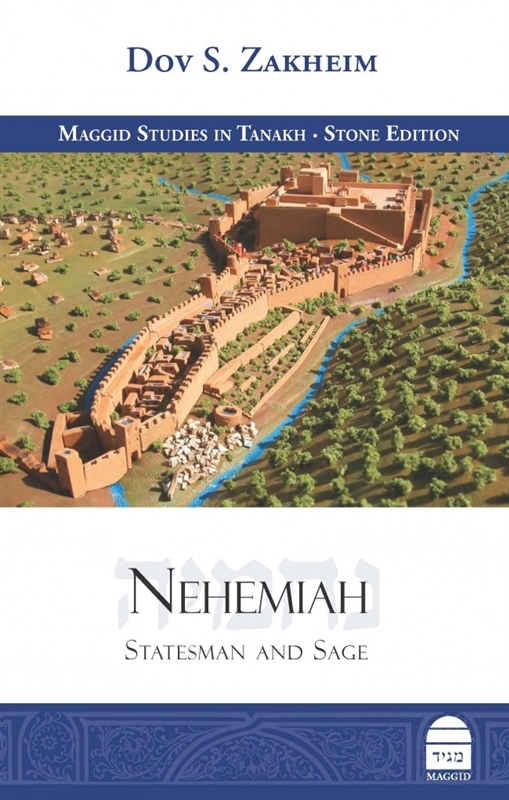 A statesman, politician, and lay religious administrator, Nehemiah aimed to strengthen national security, foster diplomatic relations with neighboring states, and establish social and religious order in the ancient Jewish society. 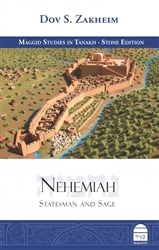 In Nehemiah: Statesman and Sage, Dov Zakheim, a former senior official in the US government, examines the life of the biblical figure through the lens of modern experience. Zakheim mines the biblical Book of Nehemiah to present a political biography of a man who rose to the highest levels of the Persian court, dedicating his life to the welfare of the Jewish people. Utilizing a unique collection of traditional and scholarly sources, Zakheim reveals how Nehemiah confronted fundamental issues of his day, highlighting lessons for policy-makers today.